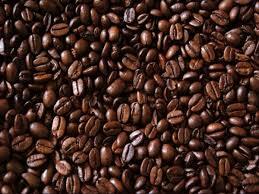 We are a reliable roasted coffee beans exporter in Reno (Nevada, United States). The roasted coffee beans that we offer are of superior quality and they have the perfect size and color. Our coffee beans are 100% pure as these are organically cultivated and process under hygienic conditions. The coffee beans are in high demand as they offer the perfect color to the coffee along with a tempting aroma. Our coffee is 100% safe for consumption and offers various health benefits as well. It has a rich amount of antioxidants that is highly beneficial for body and skin. The shelf life of our roasted coffee beans is 2 years.